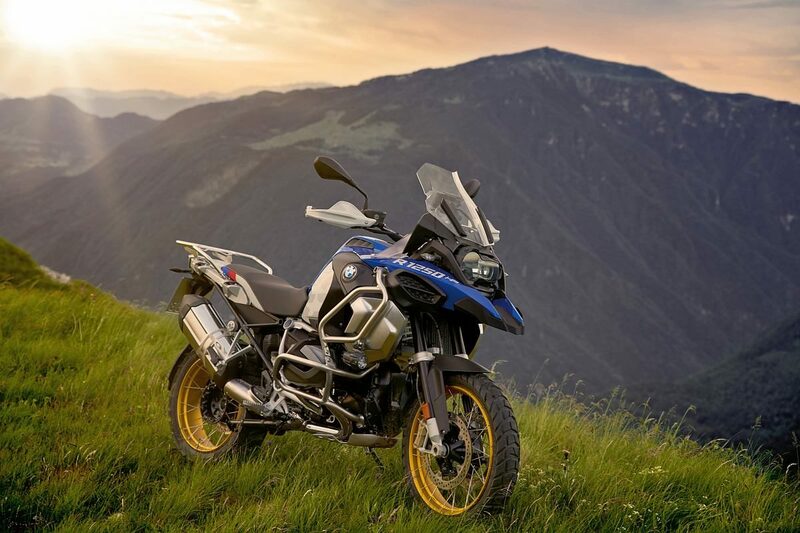 Adventure motorcycling aficionados have another revered option to consider, as the BMW R 1250 GS range has been launched in India. The motorcycle will be imported into India via the CBU route and bookings are open, starting today, at a BMW Motorrad dealership near you. The R 1250 GS range is available in four variants – GS Standard, GS Pro, GS Adventure Standard and GS Adventure Pro. The bikes have been priced at INR 16.85 lakh, INR 20.05 lakh, INR 18.25 lakh, and INR 21.95 lakh respectively. 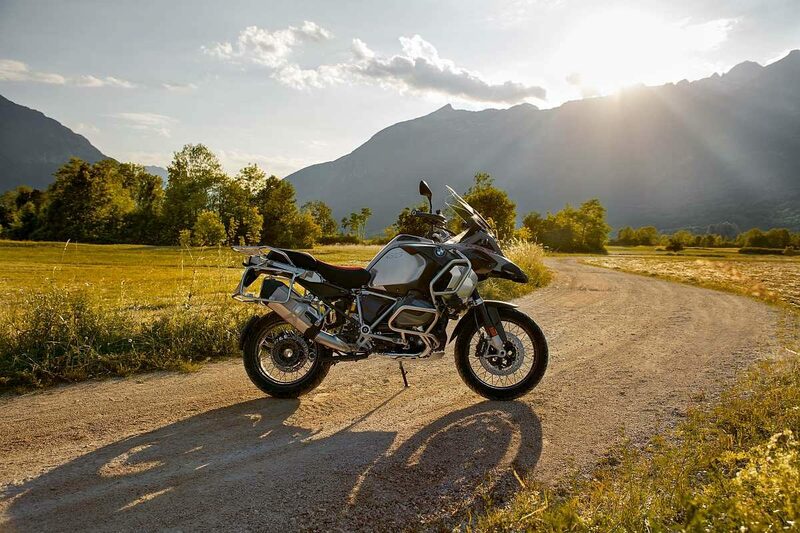 Between the two, the R 1250 GS is the more road-biased, long-distance adventurer, while with the ‘Adventure’ suffix, the other bike is more like the go anywhere GS. Both motorcycles are uniquely designed in typical ‘GS’ style and sit at the top of the range of BMW’s globe-trotter bikes. Powering both motorcycles is a 1,245 cc, 2-cylinder Boxer engine which cranks out 136 Hp at 7,750 rpm and 143 Nm at 6,250 clicks, all delivered to the rear wheel via a Shaft drive. With an increase in capacity over the 1200 series, the new engine also gets BMW’s variable camshaft control tech called ‘ShiftCam’. Both motorcycles are capable of hitting a top speed in excess of 200 km/h. Where the 1250 GS’ fuel tank can swallow 20-litres of fuel, the Adventure variant gets a bigger unit which can store 10-litres more. 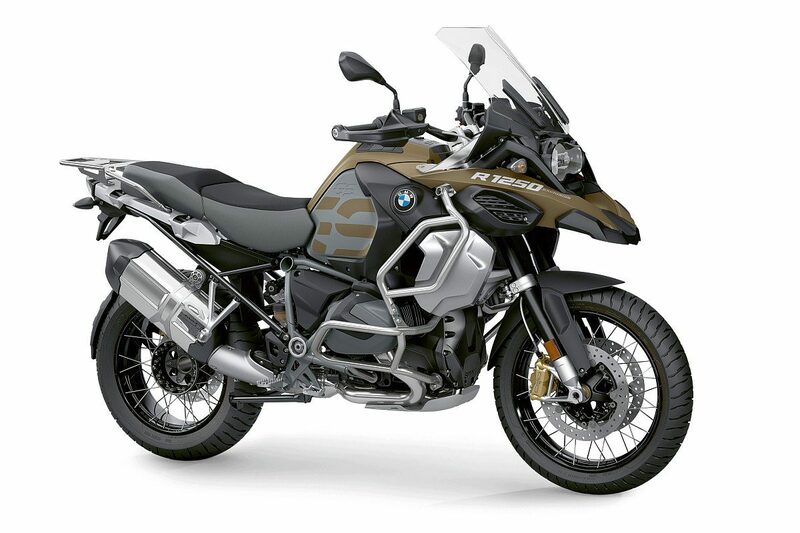 That aside, the difference is also in the wheels, where the 1250 GS rides on 19″ front and 17″ rear cast aluminium wheels, the Adventure model gets cross spoked, similarly sized wheels. The difference lies also in the weight, where the Adventure model weighs 268 kilos (wet), the vanilla GS 1250 tips the scales at 249 kilos (wet). 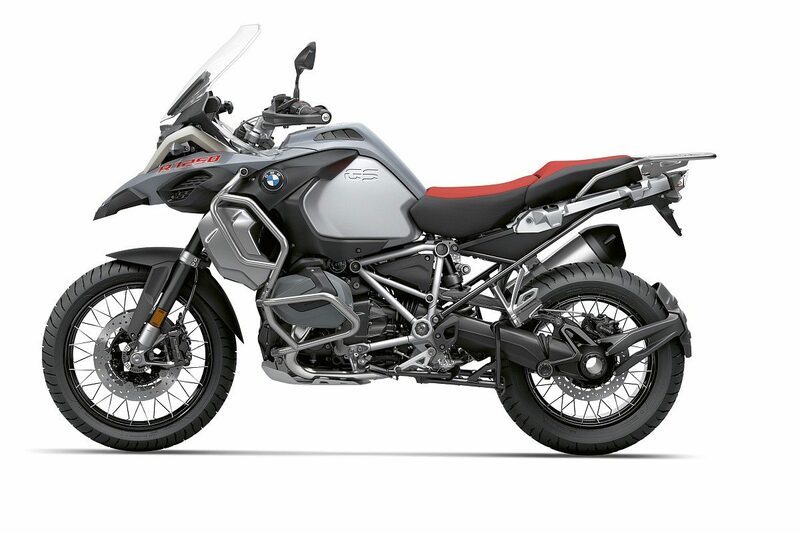 Both bikes get two riding modes as standard, an automatic stability control system, Hill-start control to make climbing steep slopes easier, anti-hopping clutch, BMW Motorrad integral ABS, BMW’s patented and unique Paralever and Telelever suspension system, a 6.5″ colour TFT screen for instrumentation, LED head and tail lights, a 12V socket, and much more. The Adventure model scores over the normal GS 1250 and gets Enduro footrests, tank crash bars, engine-protection bar, engine skid plate (common to both), hand protection and a storage compartment. Both bikes are offered with 3 additional packages which are a part of their ‘Pro’ variants. The ‘Comfort’ package includes chrome exhaust pipes, heated grips, tyre pressure control and hand protection. The ‘Touring’ package adds Dynamic ESA (Electronic Suspension Adjustability), Keyless Ride, Preparation for GPS device, Cruise Control, LED fog lights, and pannier fastenings for aluminium panniers (Last two options available on Adventure variant only). In addition to all the above, a dynamic package adds, daytime riding lights, gearshift assistant pro (clutchless shifts), riding modes pro, and LED turn indicators. In addition to all this, there are plenty of accessories to pick from. Phew!